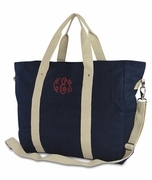 New to Simply Bags is our large selection of canvas bags. 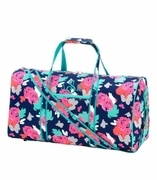 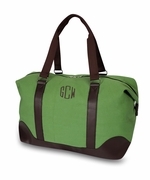 Totes for the avid traveler needing a durable canvas duffel bag. 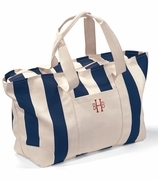 Sail boaters, looking for an oversized canvas weekend bag for the day trip out to sea, the canvas boat totes will serve the purpose. 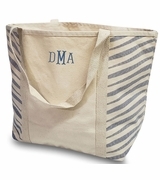 Always the perfect gift for the boating family or newly married couple, a canvas weekender tote bag, embroidered with the watercraft name, lake or bay. 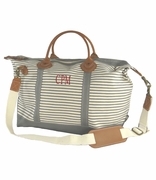 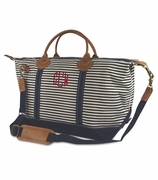 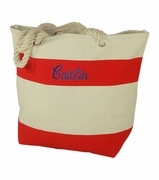 The stripe canvas beach tote works for the family's day outing to the theme park or camping. 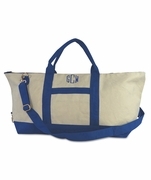 College students in need of a canvas shoulder tote bag that meets their daily journey to class and back. 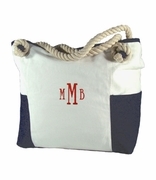 Available in a wide variety of colors, sizes and trim. 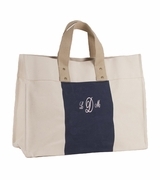 Quality finishing, craftsmanship and stylish with hand carry or over the shoulder options, you will have a canvas tote that has proven itself. 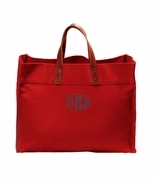 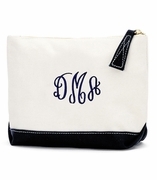 Added embroidered personalization, a name, single letter or monogram to our canvas bags, for a classic look. 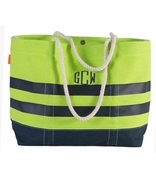 From generation to generation the canvas tote is the bag of choice, for its sturdy design and practical functionality. 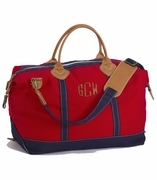 We are proud to offer a selection that will be everlasting in your wardrobe for years to come.